Carpets, mats and rugs can be a challenging products to display safely and attractively. 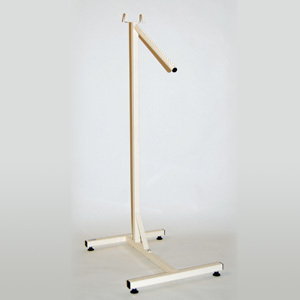 Our display stands offer a range of solutions for a variety of carpeting point-of-sale needs. Contact us today to ask as any questions or order your carpet, Mat or rug rack.